Note, I am only listing those woods commonly available in Canada and including a few imported woods that can be purchased. The higher quality woods can make high poundage longbows. The lower quality woods can still make good bows, but you will need tomake the bow wider, longer and a lower poundage. 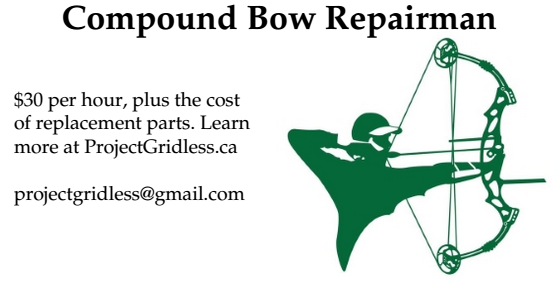 Bamboo, rawhide or sinew backing can also make a bow stronger and more durable. You can also make a bow stronger by gluing different woods together in laminates - although the wood on the belly of the bow should be good for compression (sapwood is better for compression than heartwood).